NTSE Stage-1 2019 exam was held on 4th Nov. 2018 at various centers in Bihar State. SCERT, Bihar is also Inviting Objection for the Answer Keys. *Note: Last Date of submitting Feedback is 23-Nov 2018. Official notification of NTSE (National Talent Search Exam) stage-1 for Bihar State has been recently published on official website. This will be a two-stage Offline exam as usual of which NTSE Stage-1 will be state level conducted by SCERT, Patna & NTSE Stage-2 will be conducted National Level by NCERT, Delhi. NCERT has fixed a seat-quota for each state (a fixed no. of seats are allotted to each state) for qualifying students of NTSE Stage-1. Any Regular student of Class 10th from a recognized school under Bihar State Board and having minimum 60% (for General & 55% for Rest categories) in class 9th last year. Student’s age to appear in this exam must be below 18 years (as on 1st July 2018). The State Level NTSE exam will have two test papers – MAT (Mental Ability Test) & SAT (Scholastic Aptitude Test). Both of these papers will have 100 questions each with 1 marks for each right question. Exam duration will be 120 minutes for normal students & 150minutes for Visually impaired students. Students must read the Classroom syllabus of 9th & 10th for preparing the NTSE Exam. Note: The Qualifying Marks in state level NTSE Stage-1 exam are 40 (32 marks for SC/ST/Differently Abled students). 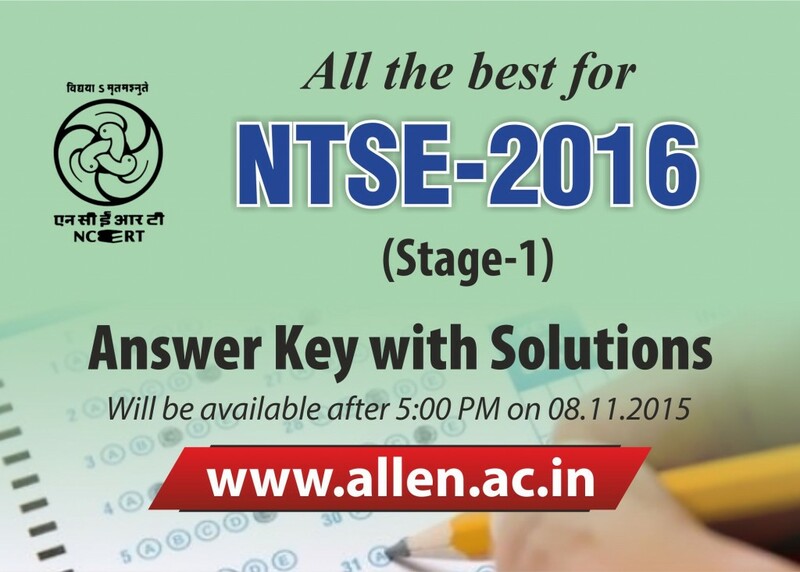 Download Application Form for NTSE Stage-1 from HERE. The State Council of Educational Research and Training (SCERT), Bihar has announced the NTSE Bihar 2018 Result for Stage 1. The NTSE Bihar 2018 was conducted by all States and Union Territories on November 4 and 5, 2017. The number of students who have qualified the exam is 295 from General, 61 from SC, 3 from ST and 14 from HC Category. 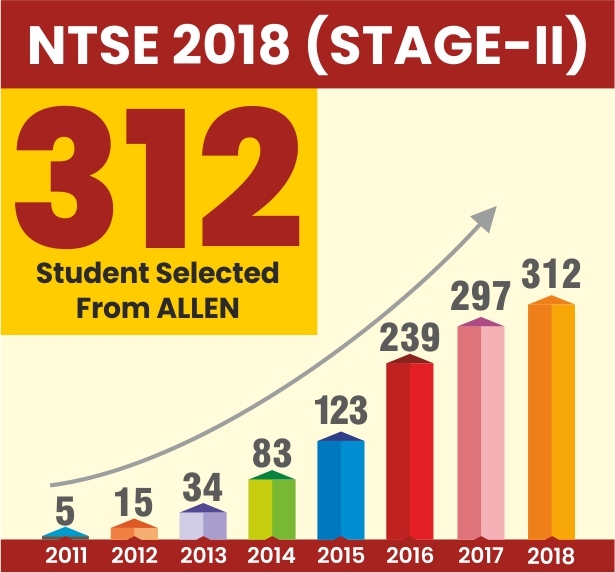 These students have been qualified for the NTSE stage 2. Those who have passed the exam have become eligible to appear for the Stage-2 which will be conducted by the NCERT, New Delhi on May 13, 2018. State Education & Training Council, Bihar has released the official notification for NTSE 2017. The notification in which the state has invited applications from interested students in Bihar State for the reputed National Scholarship Scheme, the examination date for which will be 13th November 2016. According to the notification, the last date to apply for the same is 31st August 2016. The detailed notification can be found below. 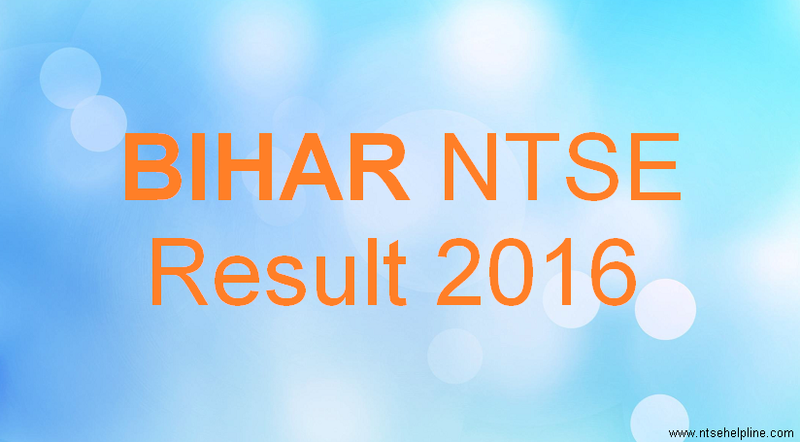 The Department of Education, Bihar has declared the result of Bihar NTSE (stage 1) 2016 on 9th March for the exam, conducted on November 8, 2015. 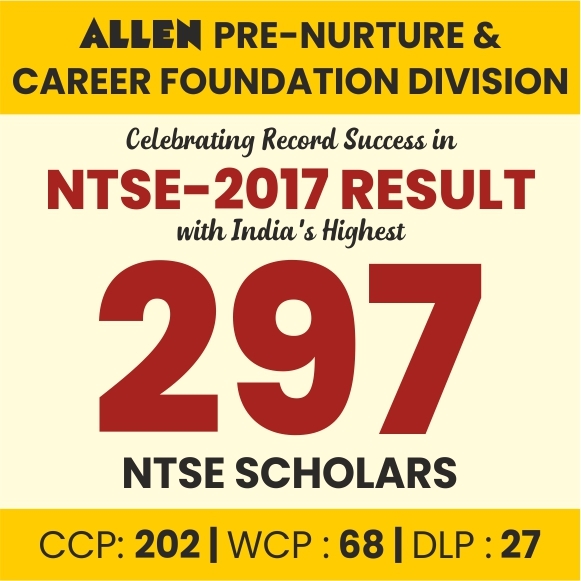 Total 274 candidates have been qualified in Bihar NTSE 2016 & these students now will appear in the NTSE Stage 2 Exam which will be organized by NCERT, Delhi on 8th May 2016 (Sunday). 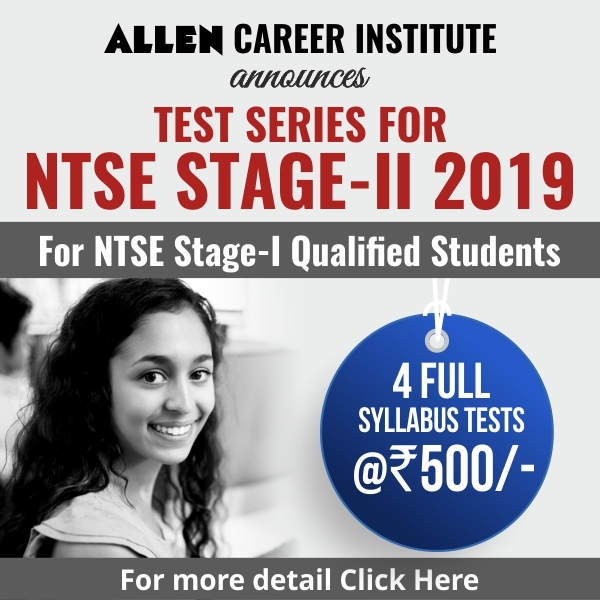 These qualified candidates can take the participation in NTSE Stage 2 Exam without the need of any application fee charges & admit card will be dispatched by NCERT to their postal address. For detailed official notification please Click Here . Eligibility: All the students of X studying in recognized schools are eligible to appear in NTSE Stage 1. No domicile required. Students registered under Open School Learning are also eligible for scholarship, provided the student is below the age of 18 years as on 1st July also student is not employed. Student can download application form from the official website of SCERT Bihar: www.educationbihar.gov.in.